To lose one’s self in reverie, one must be either very happy, or very unhappy. Reverie is the child of extremes. Sometimes, in a summer morning, having taken my accustomed bath, I sat in my sunny doorway from sunrise till noon, rapt in reverie. What will they think of me?” must be put aside for bliss. In honour of the 10th anniversary of September 11th, I’m starting today’s post with links to two Canadian news organizations highlighting the kindness, comfort and friendship that was shown as airplanes were diverted to various Canadian cities. 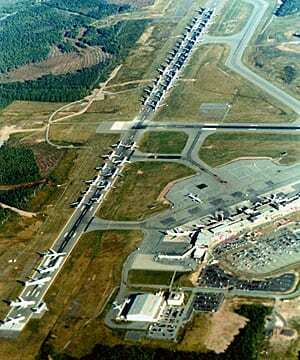 Global News has an article about Gander, a town of approximately 10,000 people in Newfoundland, who opened their hearts and homes to over 6,500 passengers and crew members until the last diverted plane resumed its flight. On September 8th, 2011, in Washington, D.C., Gander received an international resiliency award at a gala hosted by the Center for National Policy and the Voices of September 11th in recognition of the kindness and generosity the citizens of Gander showed to all who were grounded. CBC News has a special report about what happened when over 30,000 people were Stranded in Canada. The report has a variety of articles about some of the experiences of those who were stranded and the Canadians who helped them during those scary and uncertain times. What this world needs is a new kind of army – the army of the kind.